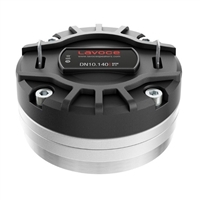 The intermediate 1-inch high frequency driver from LaVoce are available in either ferrite or neodymium magnet versions. 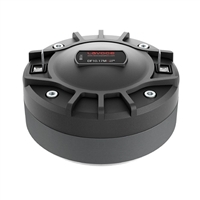 They features high-handling power and great SPL sensitivity. 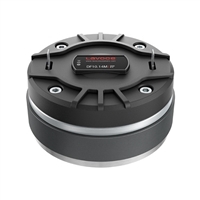 With a wide frequency range and high-quality diaphragm, they are at home in many 2-way or 3-way high-power systems.